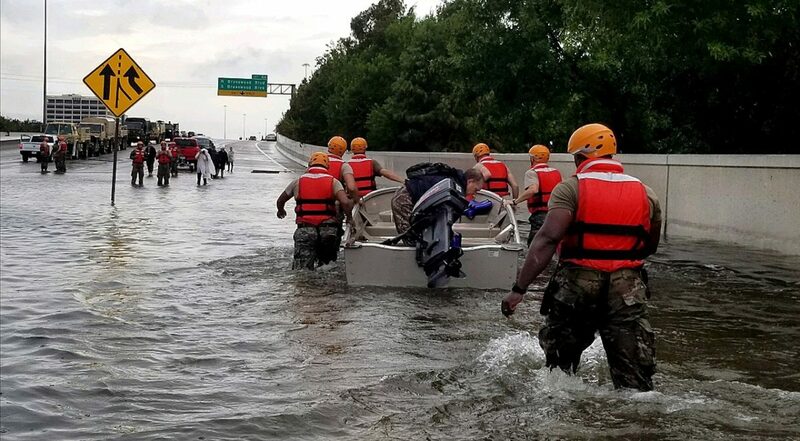 Donate funds to Feeding America as they coordinate and monitor disaster needs with the American Red Cross, NVOA, FEMA, and affected food banks in the area. For those wishing to donate food items, a list of requested items is included below. Our food banks don’t have the capacity to pick up individual food donations, so we ask that any food or product donations for Hurricane Harvey relief effort be brought to your local food bank during their business hours (a link to the New Mexico food banks is provided below). All donated product will be held in reserve until it is requested by Feeding America or the affected food banks. Any product that is not sent to the affected food banks will be used for local emergency relief programs. Food bank staff will coordinate transportation of donated product by Feeding America.